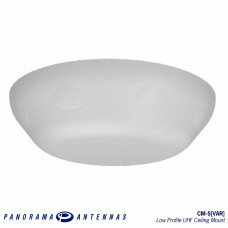 The Panorama TETRA UHF ceiling antenna is designed to enhance network coverage in large buildings for the emergency services. Used in airports, large campus sites and shopping centres the antenna ensures there are no black holes in coverage or a reduction in signal strength. 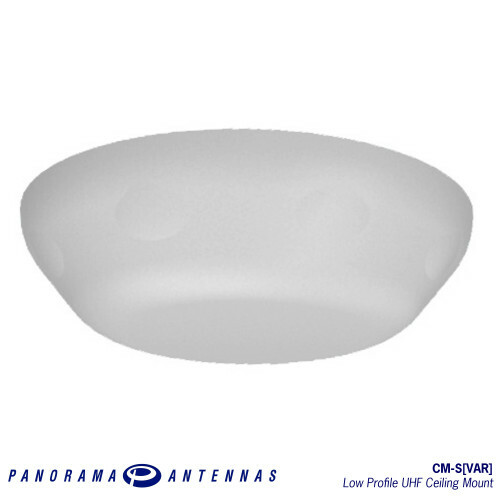 The discrete and low profile appearance of the antenna minimises awareness of it presence amongst building users. 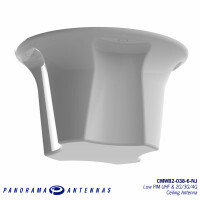 The CMWB2-038-6-NJ is a low PIM ceiling mount antenna covering UHF and 2G/3G and 4G frequencies &.. 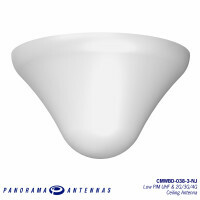 The CMWBD-038-3-NJ is a low PIM ceiling mount antenna covering UHF and 2G/3G and 4G frequencies &..